This Studs Terkel quote pretty much captures the growth of LLOTP over the past two years. 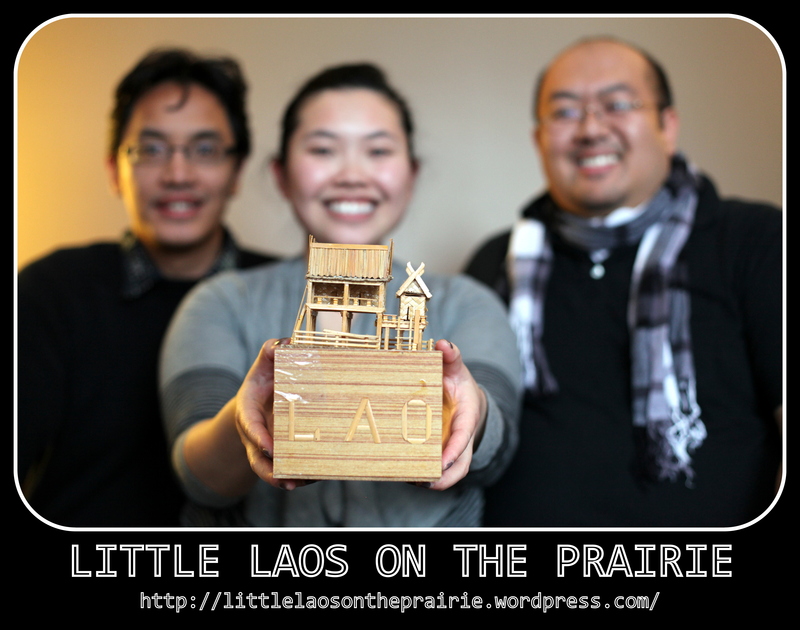 LLOTP has been successful because the Lao crave stories. It’s in our cultural tradition to want and need to share stories that tell not only our realities but the values and beliefs that make us Lao; humility, compassion, and understanding. Storytelling is powerful and it has connected those of us who live at different ends of the world to what our shared journey and history in Laos has stored in us. Storytelling is also what the space LLOTP has created for Lao communities across state lines. We have seen many Lao voices emerge and although shy at first, once they write something they are passionate about, they didn’t realize they just shared a piece of them to the world. 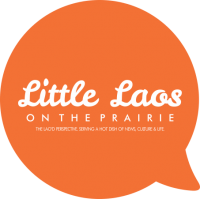 It’s been two years since Little Laos on the Prairie has launched its online presence as the space for Lao voices on news, culture, and life. We’ve covered the story of Anousone Phanthavong and brought his tragic death to the forefront because mainstream media found it difficult to remember the victim and we shared nostalgic photos of Lao people at cultural events and served up the latest neo-Lao recipe for our readers to try out. The diversity in our voices and our array of interests is at the core of LLOTP. We believe in the culture that is captured through blogging and we are a more vibrant culture because of our compelling voices. We don’t realize this until it’s gone or almost to a point of extinction. Celebrate our anniversary by sharing with us what story you want to tell. Please RSVP on Facebook or to Chanida at chanida.potter@gmail.com. Appetizers, dessert, and cocktails will be provided. Donations at the door are welcome. LLOTP is celebrating this momentous anniversary by also launching The Connect Laos Project, to promote the power of the Internet and the strength of communication tools in urban and rural Laos. Bring in any used and workable laptops, tablets, and/or smartphones for disadvantaged communities in Laos. All donations will be entered in a raffle for a #staylaod package. 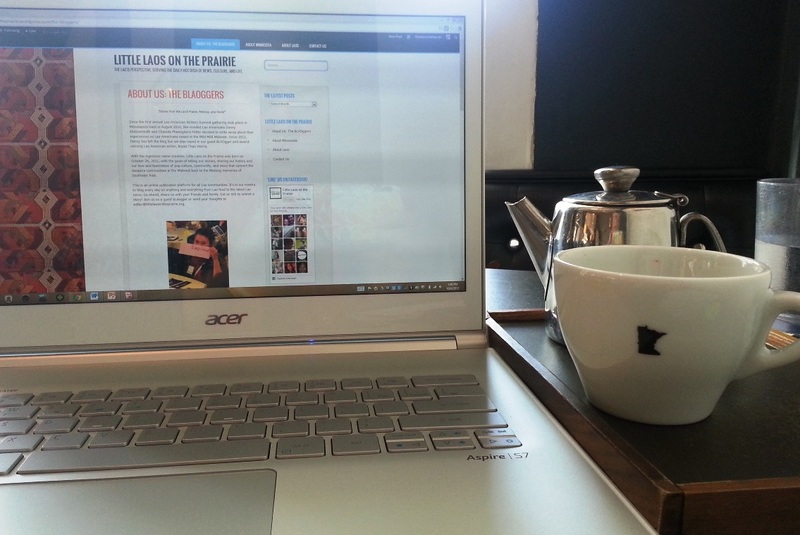 Over the past two years, LLOTP has grown to a team of 5 contributors, over 60 followers on the blog, over 300 fans on Facebook, being mentioned numerous times in the local media, and trailblazing as the online Lao voice on an international scale. We look forward to many more stories to capture, many more faces to photograph, and many more blog posts to takeover the blogosphere. Kop chai (thank you) to our followers, readers, and even those who didn’t think the Lao didn’t have enough to write about. Cheers to being Lao’d.